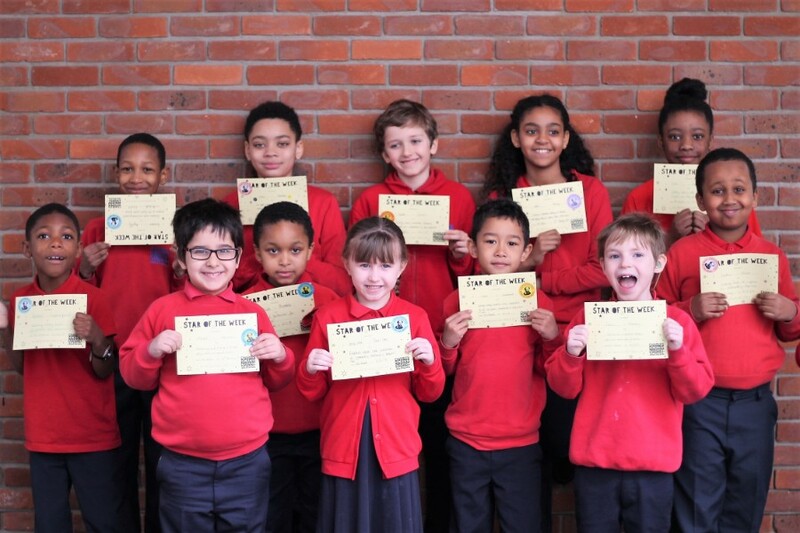 Congratulations to our fantastic stars of the week. these are the children who impressed their teacher’s with the wonderful manners, their commitment to learning, and their creativity and flair. A huge well done to our friends of the week too. The whole school is proud of you!